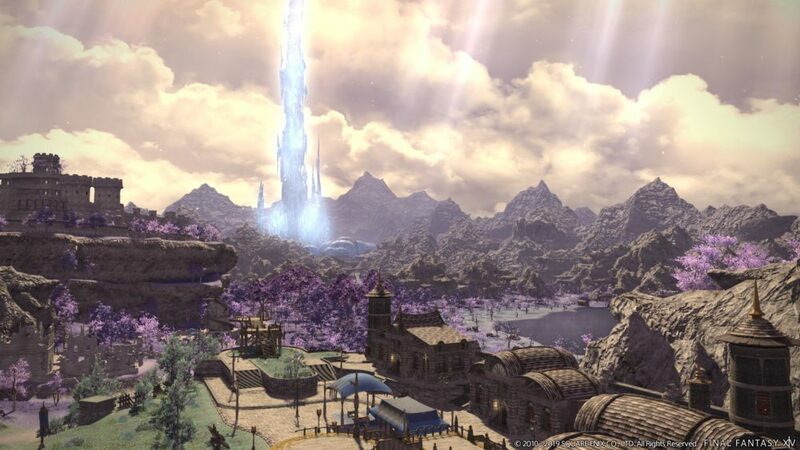 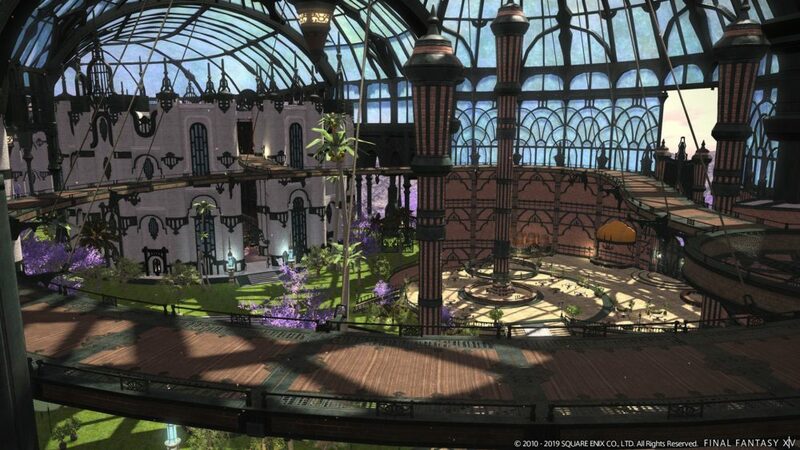 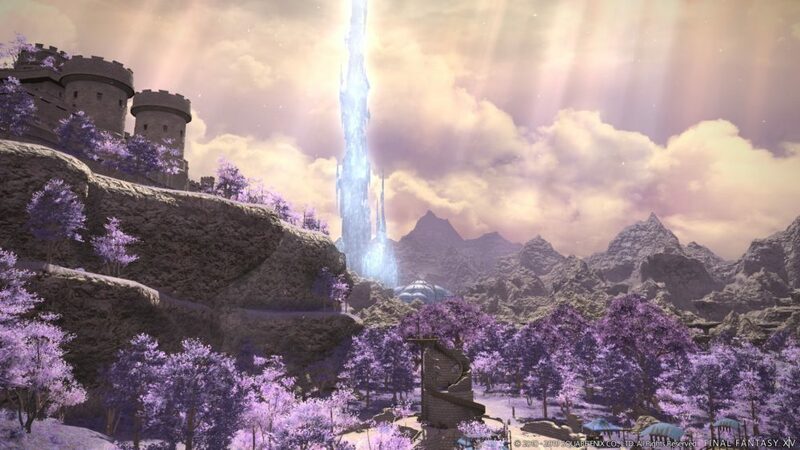 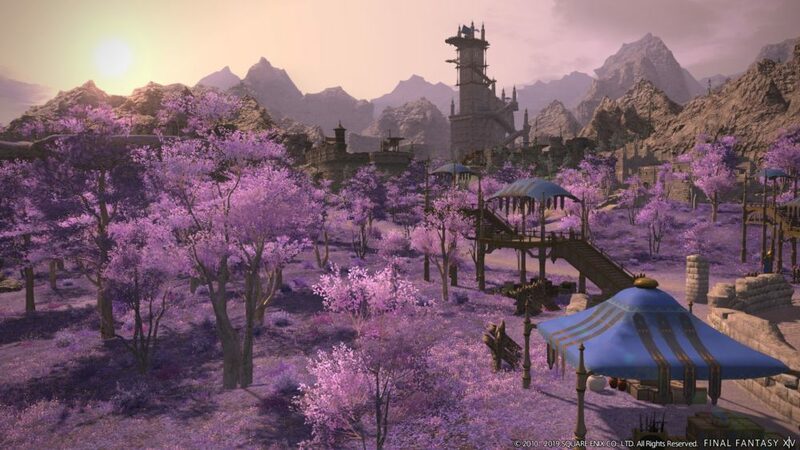 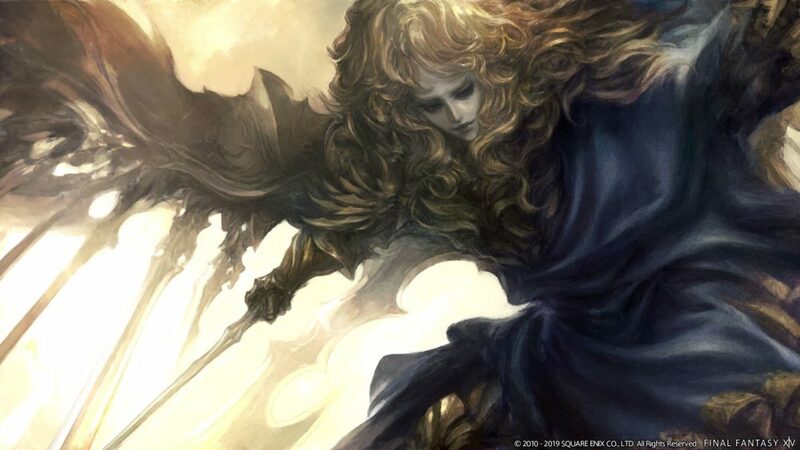 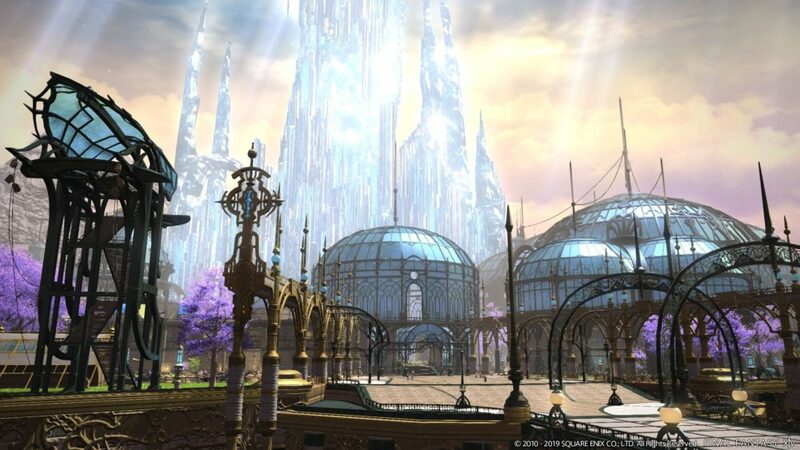 Following the reveals made at the keynote of the Final Fantasy XIV fanfest, Square Enix delivered a press kit including lots of official screenshots from the upcoming expansion Shadowbringers. 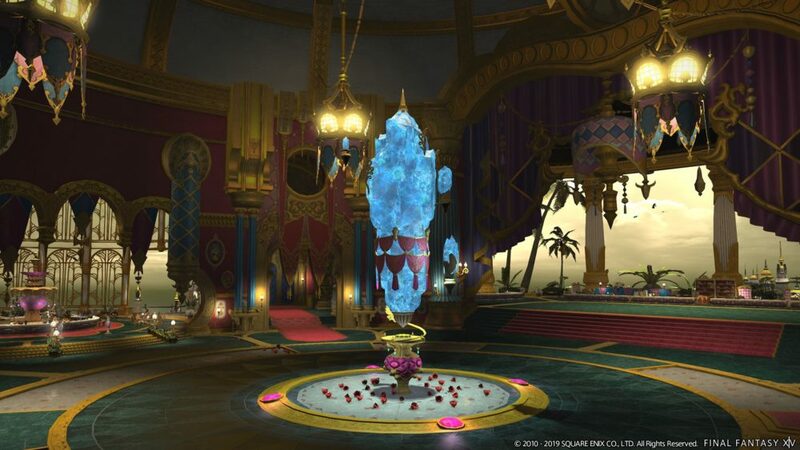 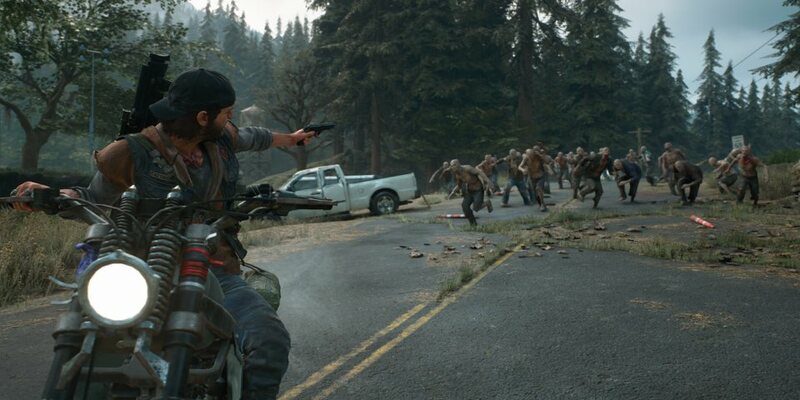 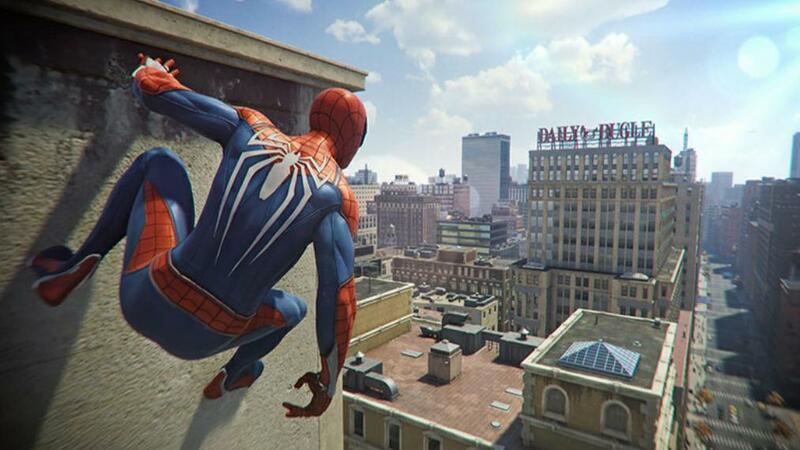 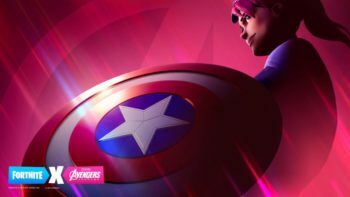 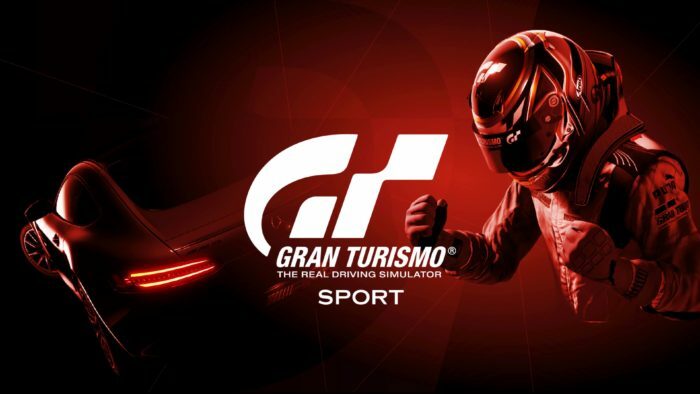 The screenshots feature most of the elements that were showcased during the presentation. 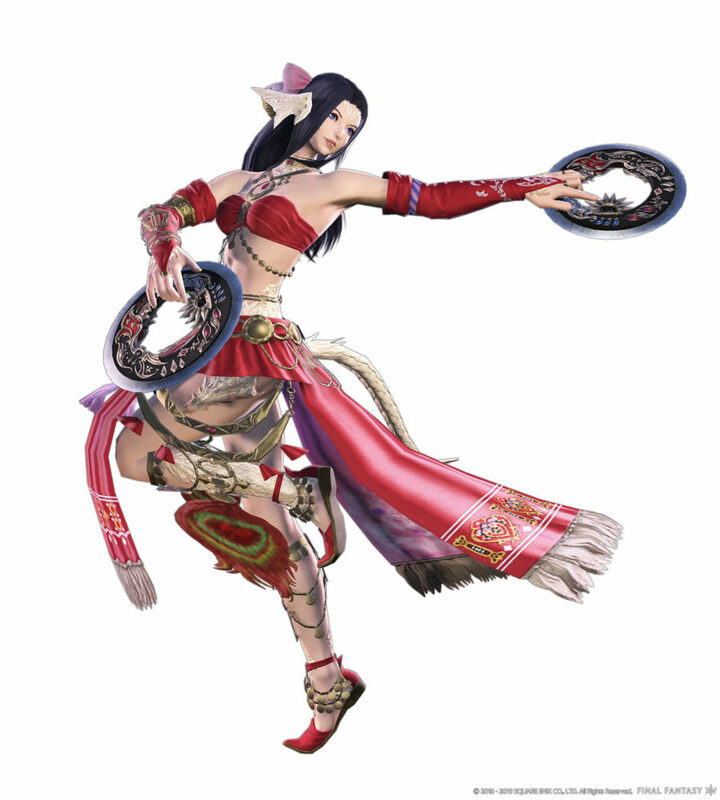 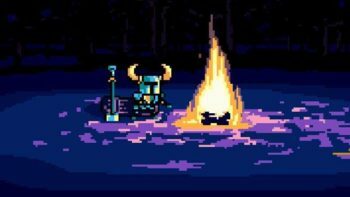 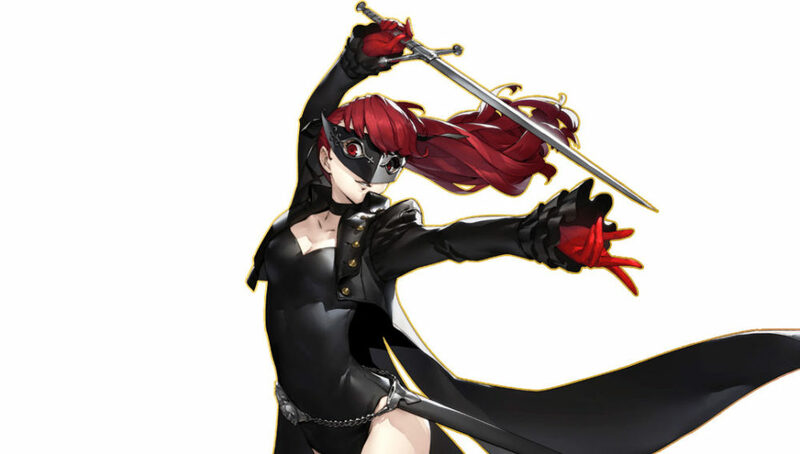 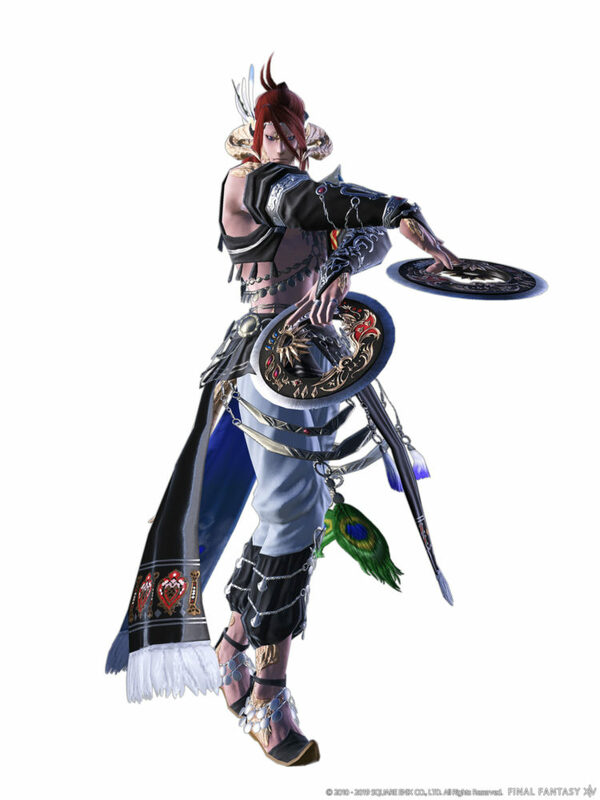 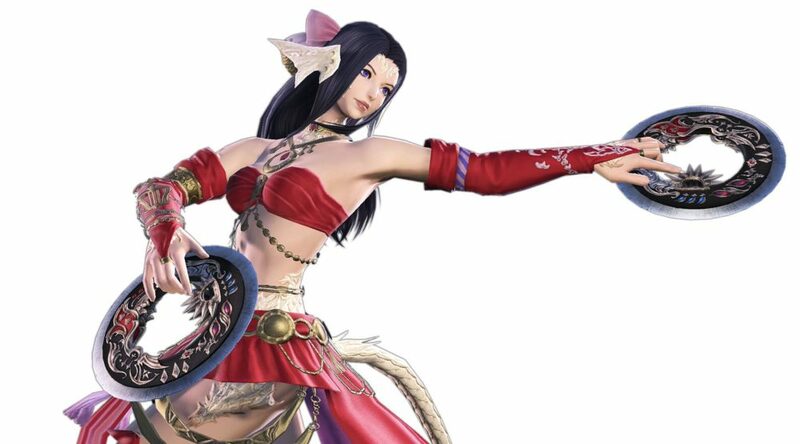 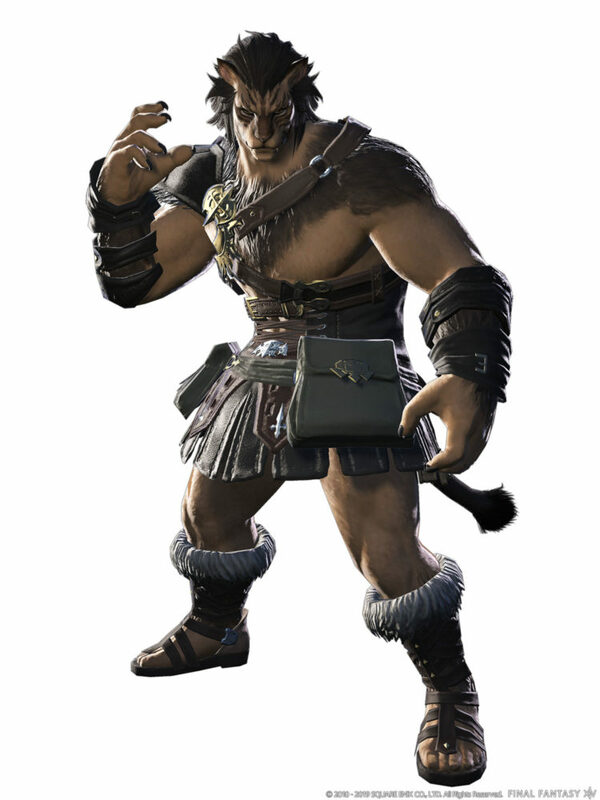 The two most relevant announcements were certainly brand new ranged DPS Dancer job and the male-only Hrothgar race. 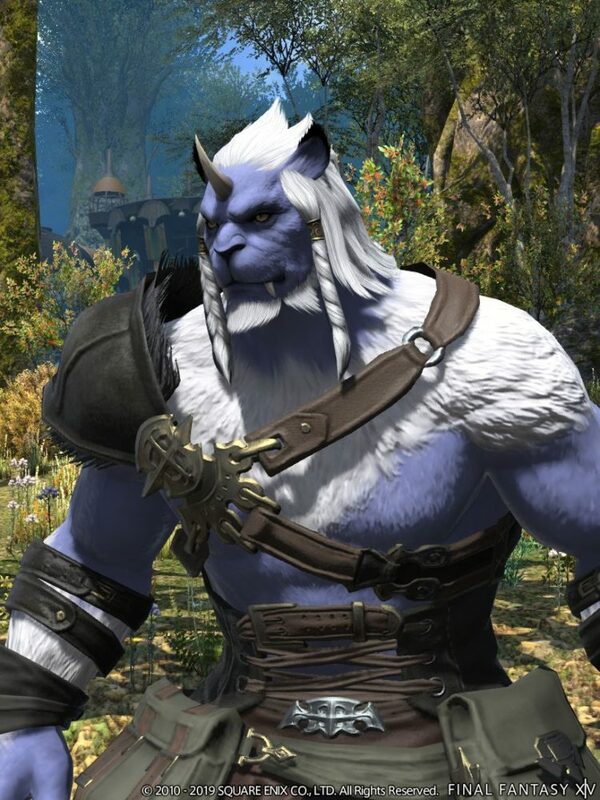 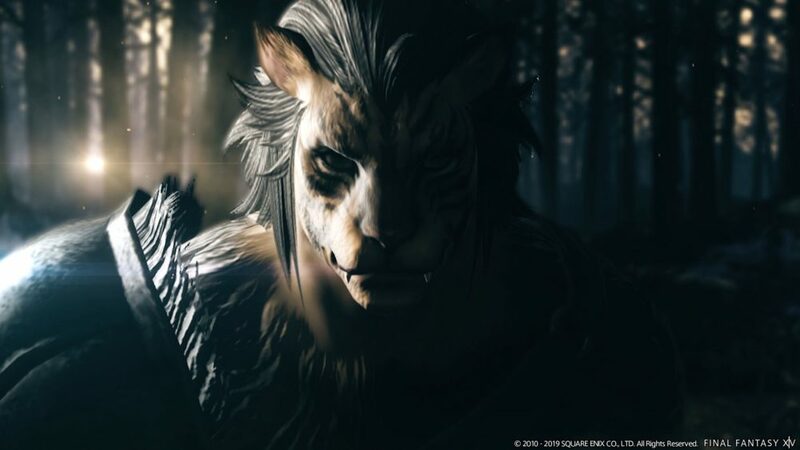 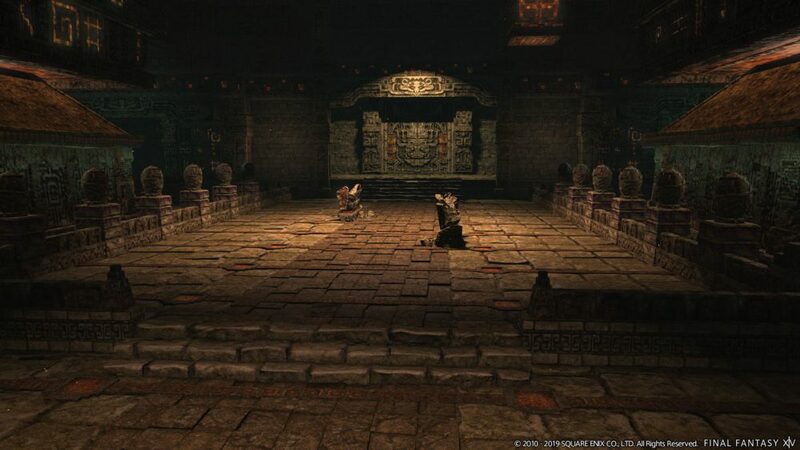 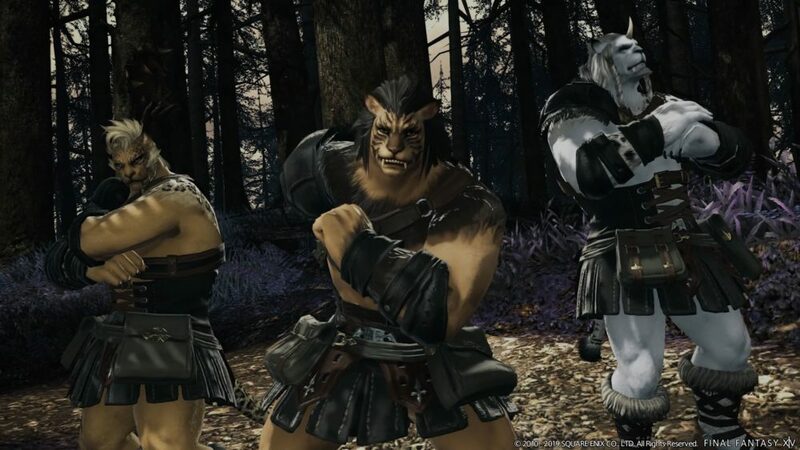 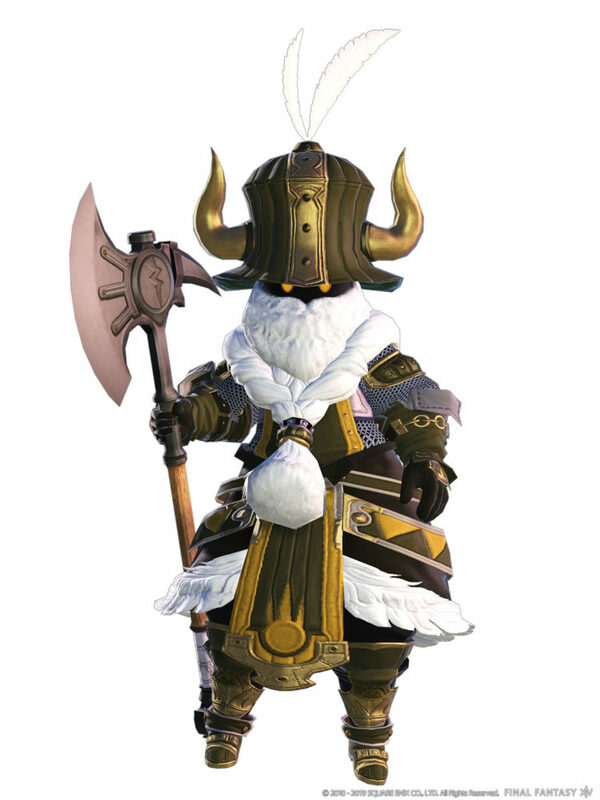 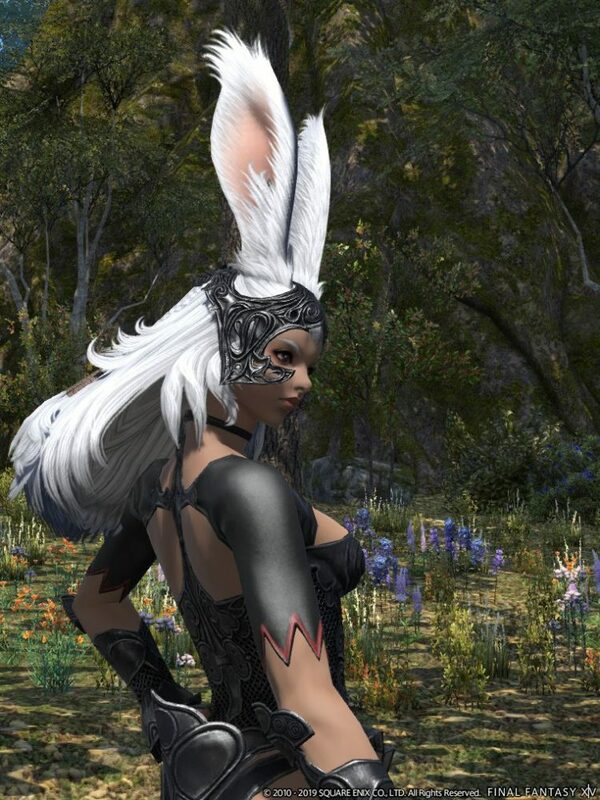 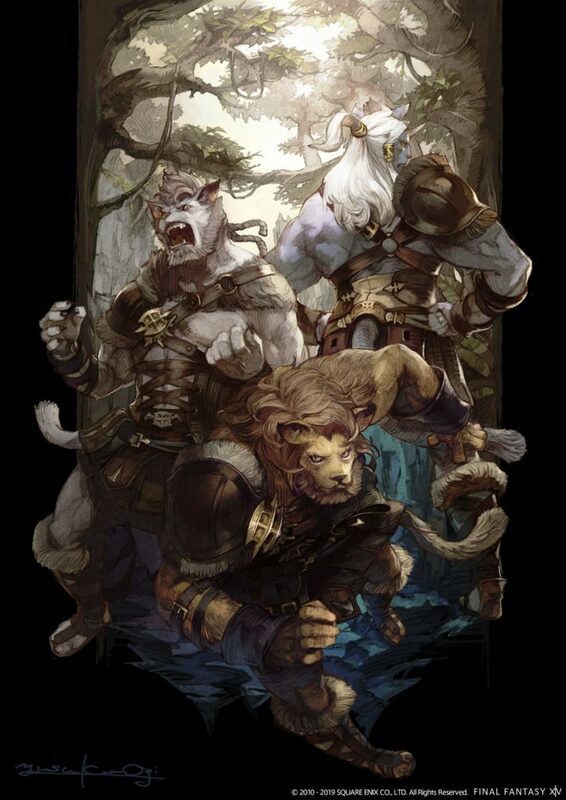 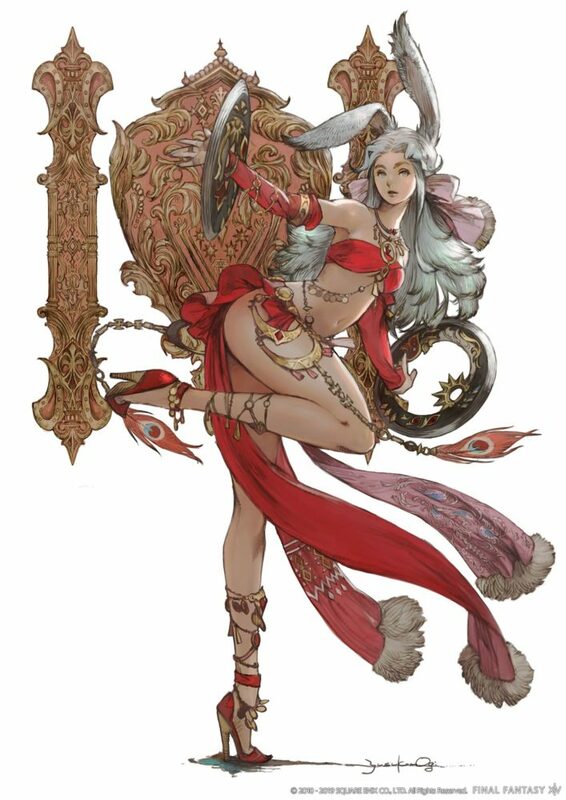 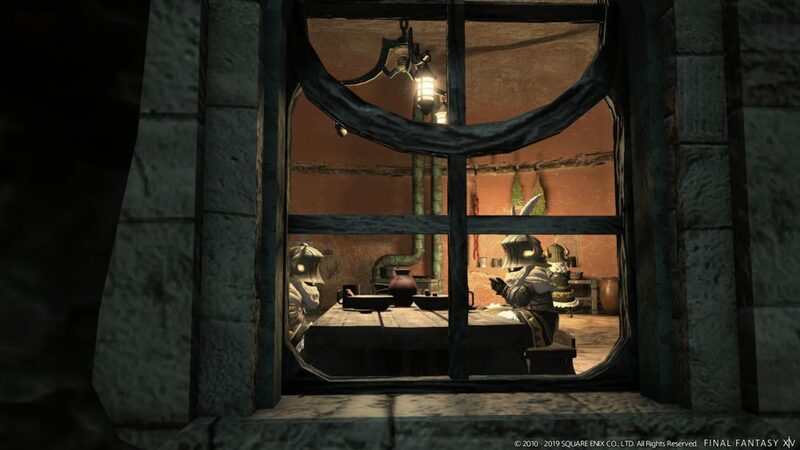 We also get to see some customization examples for the previously-revealed Viera race and Hrotgar (which are basically Ronso from Final Fantasy X, and they’re actually named Ronso in the parallel world that we’ll visit in the expansion), showing the fact that players will basically be able to recreate Fran from Final Fantasy XII and Kimahri from X. 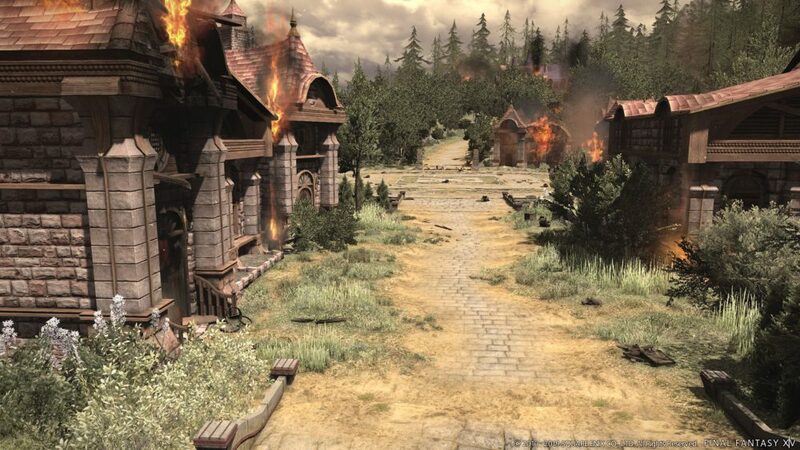 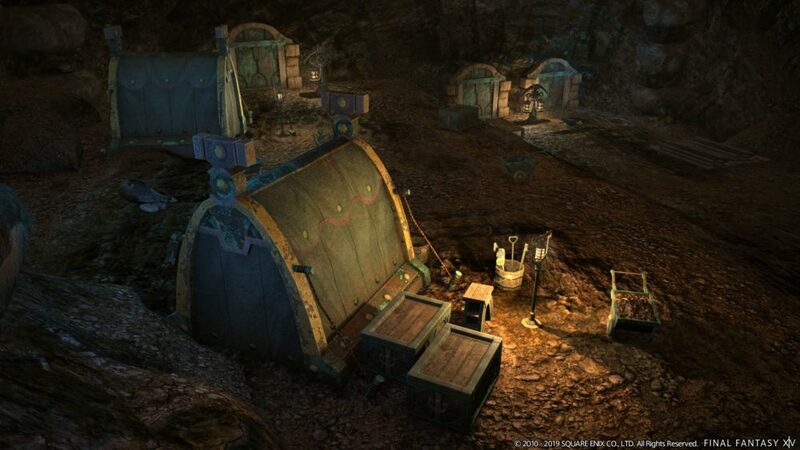 On top of that, we get to see the Dwarf beast tribe and their minuscule villages (don’t get tricked by the beards. 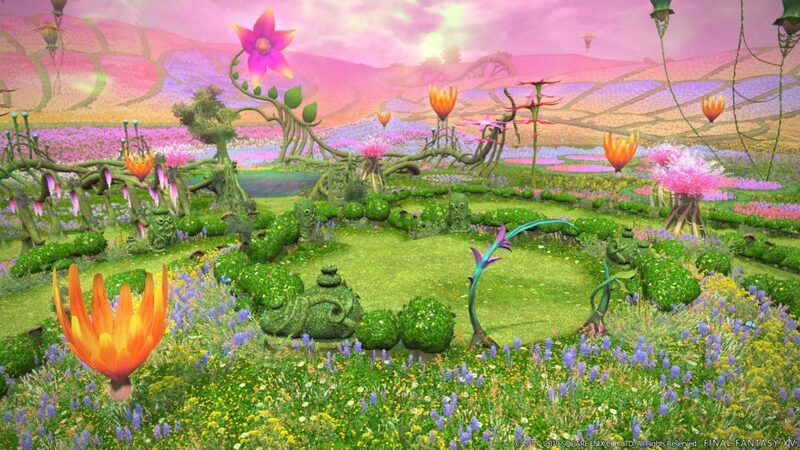 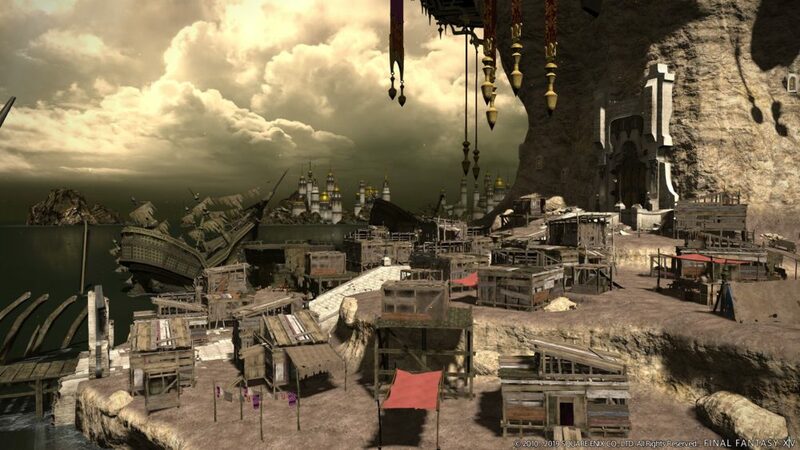 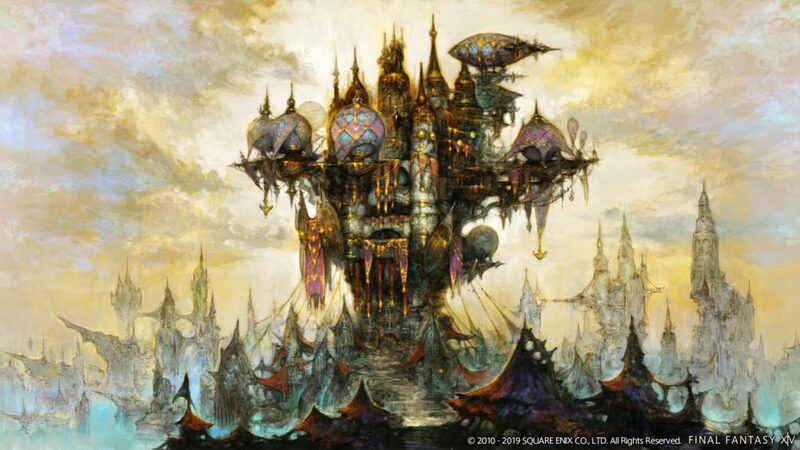 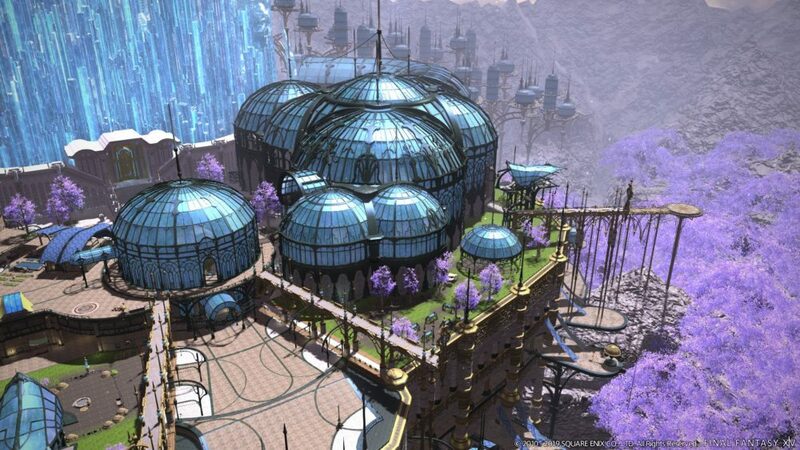 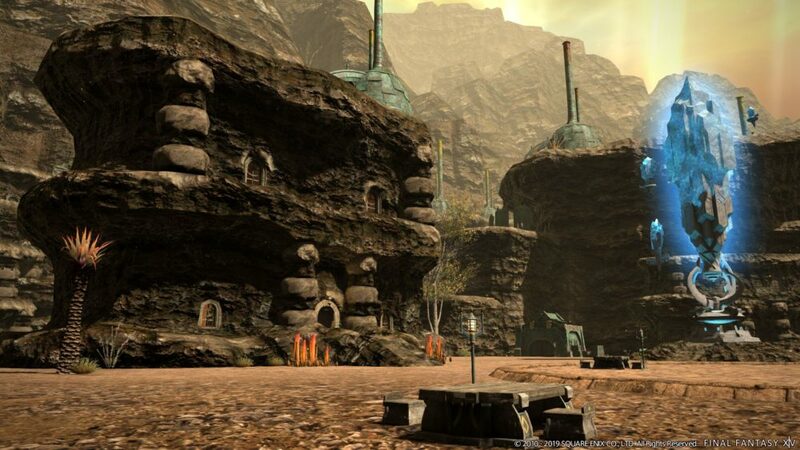 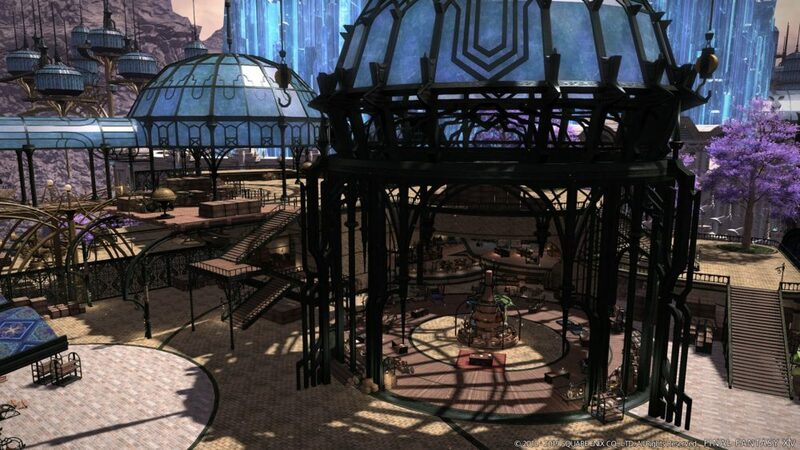 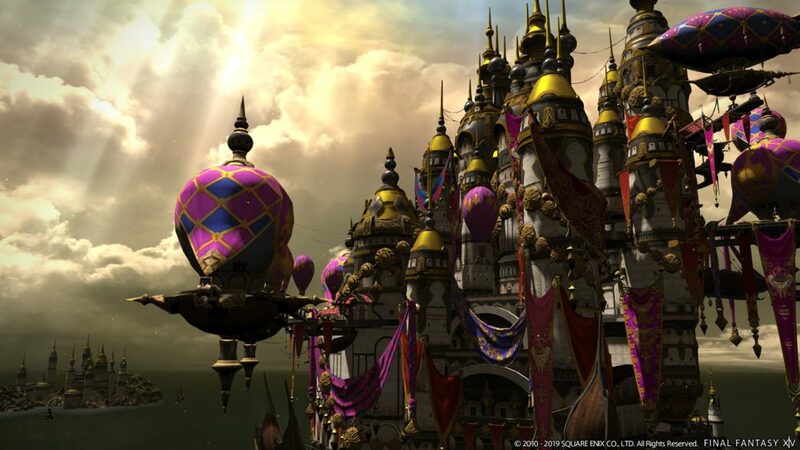 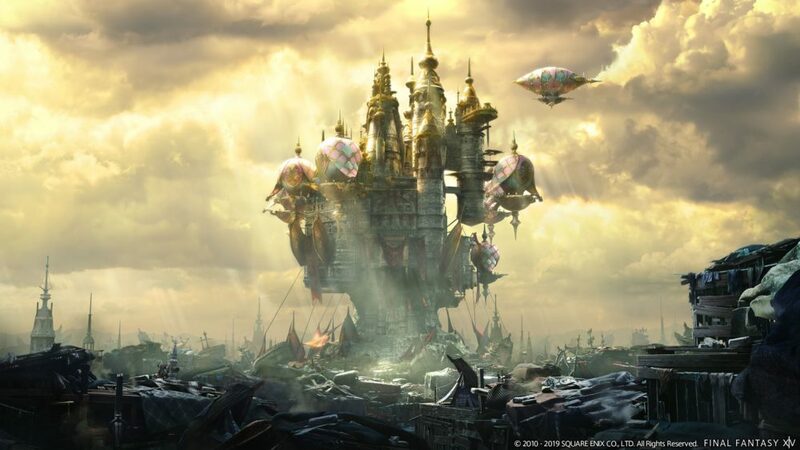 They’re actually lalafells), the new cities of Crystarium and Eulmore, and the starting area named Lakeland. 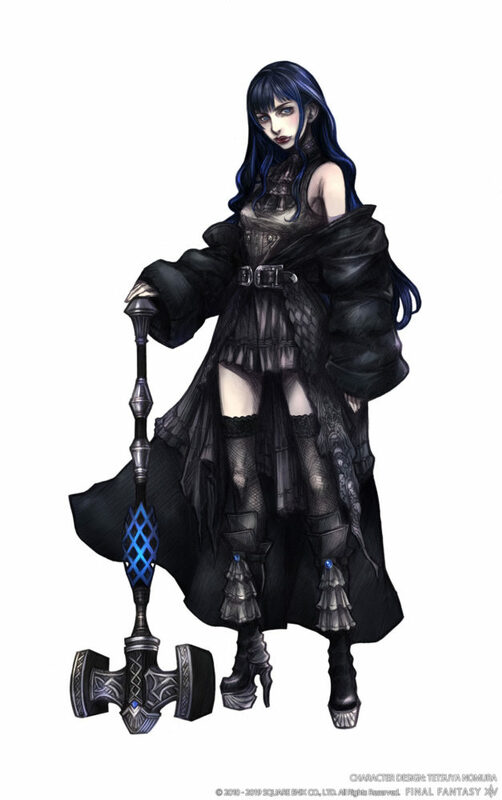 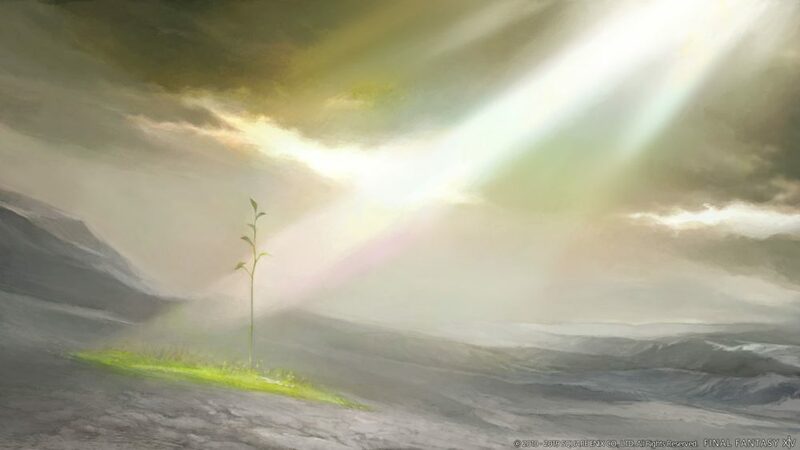 Last, but not least, the press release includes the artwork by Kingdom Hearts III Director Tetsuya Nomura featuring the new character Gaia, which will appear in the high-end raid series named Eden. 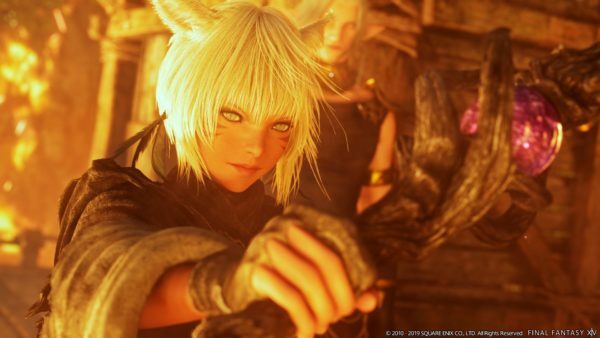 You can check out the full gallery below. 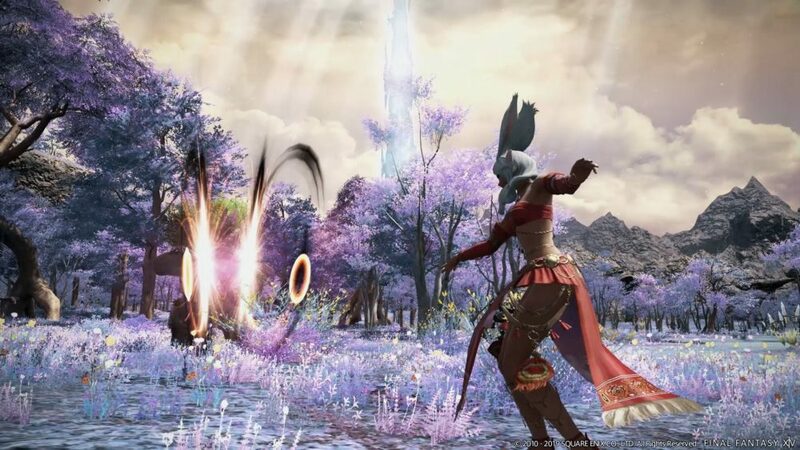 If you want to know more about Final Fantasy XIV and its upcoming expansion Shadowbringers, you can check out the official trailer and Gunbreaker job, the reveal of more new areas, the Viera race, the YorHa raid, and more, some official screenshots and art pieces released after the previous keynote, and some gorgeous artwork. 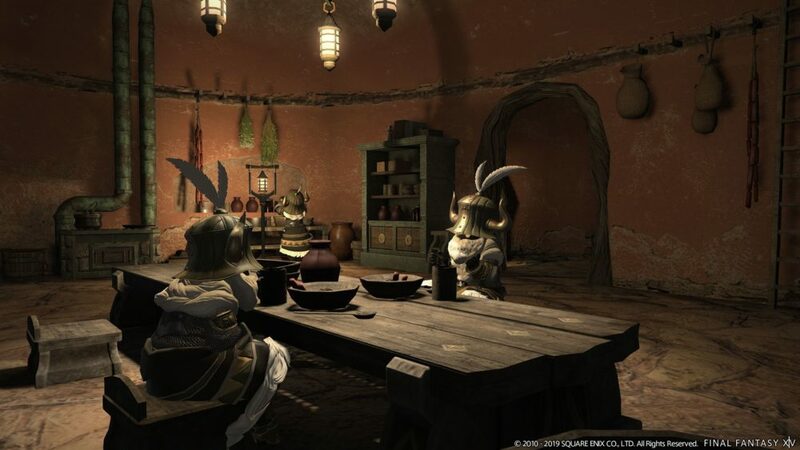 If you want to get ready before the expansion’s release, Final Fantasy XIV: Stormblood is currently available for PS4 and PC, and a few more updates are coming, including a Final Fantasy XV crossover, and more story content.